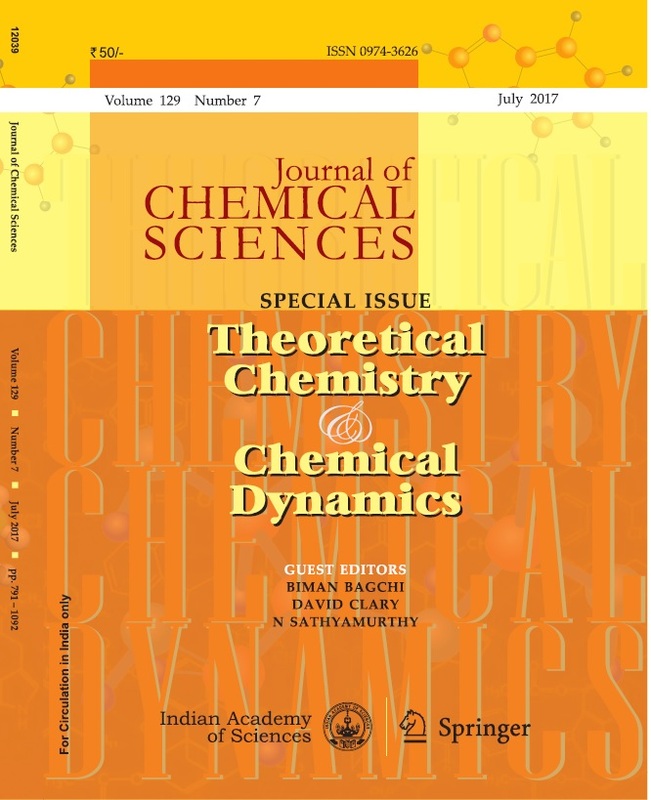 This month’s issue of the Journal of Chemical Sciences honours Professor Charusita Chakravarty, who has made immeasurable contributions to theoretical chemistry and chemical dynamics. The editors Biman Bagchi (FASc, FNA, FTWAS; Indian Institute of Science, Bangalore, India), David Clary (FRS; Oxford University, Oxford, UK) and N Sathyamurthy (FASc, FNA, FTWAS; Indian Institute of Science Education and Research, Mohali, India) have put together a 29 articles on theoretical physical chemistry that are a fitting tribute to the diversity of the problems she studied. The three-hundred-page issue begins with an introduction to Charusita Chakravarty’s remarkable career and contributions to science.